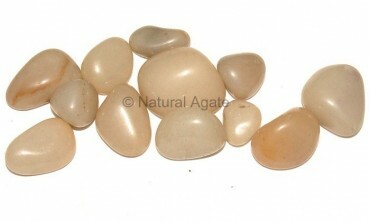 Anguri Agate Tumbled Stone is 15-35mm in size. This shiny stone can be used to decorate your place or garden. It balances energies and protects the user from negativity. It can be availed from Natural Agate.